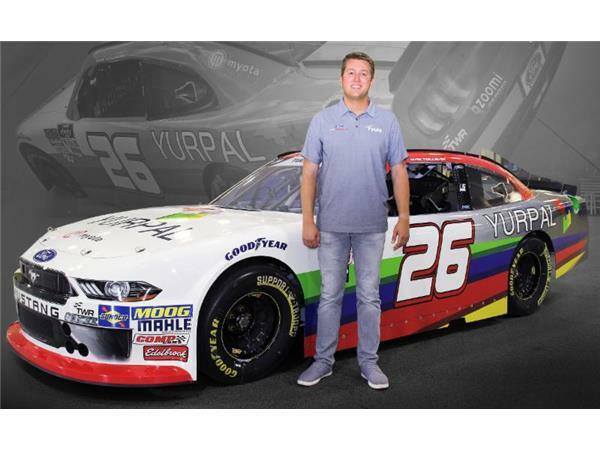 Our guest on this episode is NASCAR Xfinity Series driver, Max Tullman with Tullman Walker Racing as he helps us preview their race at Las Vegas this weekend. Join host Sharon Burton and co-host Jay 'MJ' Husmann this Thursday night 8:30 to 10 pm ET for Fan4Racing NASCAR Weekend Preview as we rev up race fans for the upcoming weekend of racing! We're previewing the Monster Energy NASCAR Cup, Xfinity, Camping World Truck, and K&N Pro Series West at Las Vegas Motor Speedway and the ARCA Racing Series at Salem Speedway. We'll also give a few updates from the K&N Pro Series East, and more. 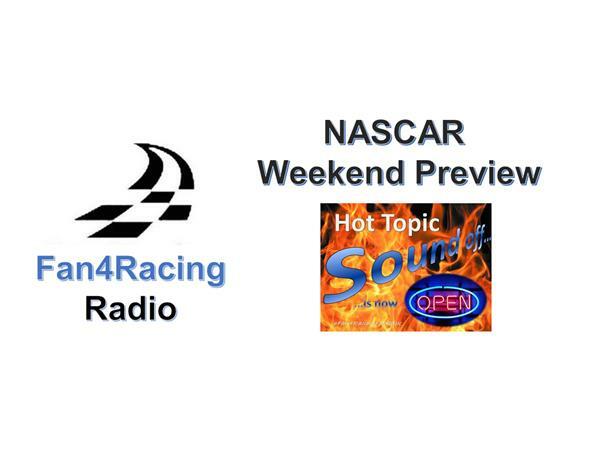 Then, stay tuned for Fan4Racing NASCAR Hot Topics Sound Off from 10 to 10:30 pm ET as we discuss all the hottest topics leading into the weekend of racing with co-host Andy Laskey and our Fan4Racing crew. Our LIVE broadcast begins at 8:30 pm ET, Thursday, September 13, 2018.